Nikki Bella Moving Out of John Cena's Crib ... House Hunting SOLO! 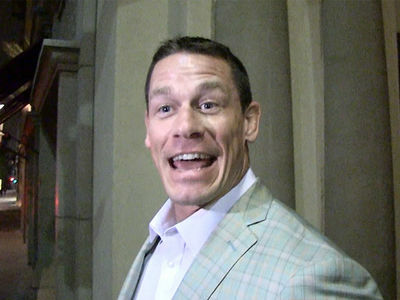 Nikki Bella's taking a big step in her relationship with John Cena ... a step AWAY from him. Sources close to Nikki tell TMZ ... she's started shopping on her own for a home in the La Jolla area of San Diego. Despite their breakup, we're told she's been living at John's place in that area ... but he's been traveling in China. 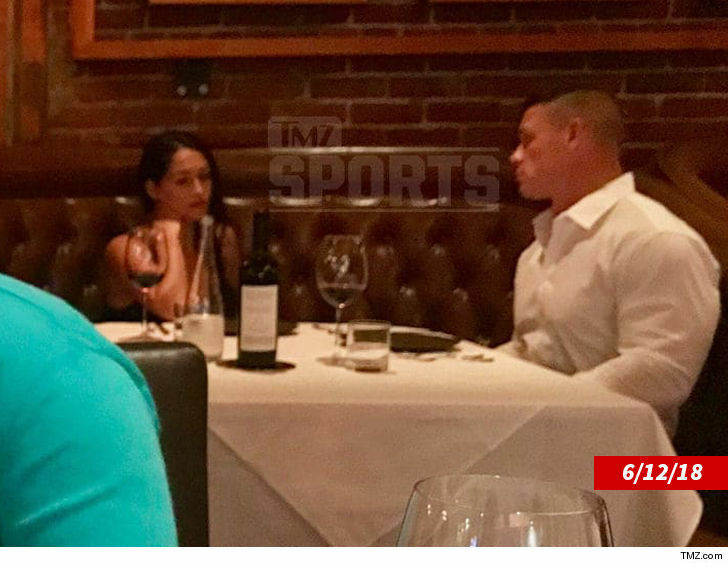 As we've told you, Nikki and John have been trying to reconcile since she broke off their engagement in April, but when we last saw them together on a dinner date last month ... things didn't look so good. Our sources say Nikki really wants to have her independence back and "figure herself out" -- a sign things may be over with Cena, at least for now. We're told she's looking to stay in the same area to be close to her sister, Brie. Nikki's a first-time home buyer, and we're told her budget is just over $1 mil. We're told she wants a place with at least 4 bedrooms, good security and a pool. She's already scoped out 2 homes in gated communities. As for the breakup -- the moment Nikki called off the engagement happened on camera, and it's airing on Sunday night's season finale of "Total Bellas."